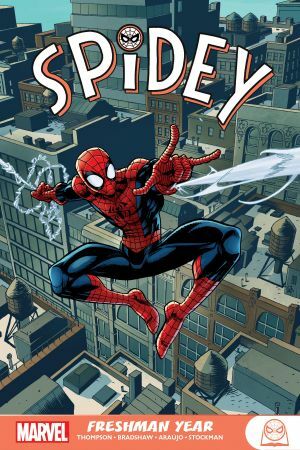 It’s action, adventure and hilarity in equal measure as we head back to high school to explore Peter Parker’s early days as Spider-Man! 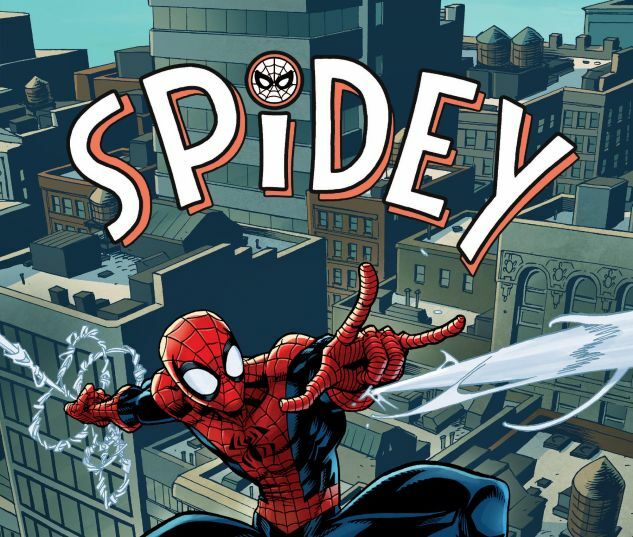 Navigating your teen years is tough enough, but Peter also has to contend with a never-ending merry-go-round of Spider-Man madness courtesy of the best rogues’ gallery in comics! We’re talking Doctor Octopus, Sandman, the Vulture, Electro, Kraven, the Scorpion - and believe it or not, Doctor Doom! But could our young hero ever be ready for an archnemesis like the Green Goblin? Black Panther and Captain America guest-star as Spidey learns the ropes of heroism — but fun time is over when the Sinister Six strikes! Can a lone Spidey defeat his most powerful foes all at the same time? Return to a classic era, and discover what made Spider-Man the world’s greatest super hero!